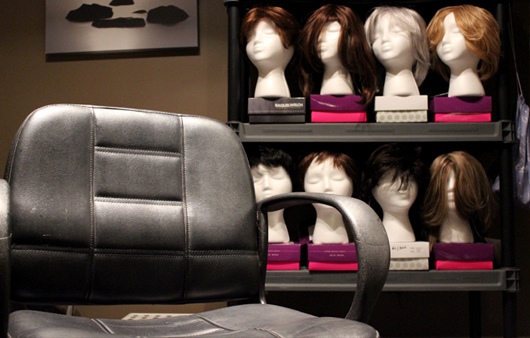 Sweeney Todd Salon is proud to be a participant in the American Cancer Society's wig program, providing free wigs for women in financial need who are suffering hair loss due to cancer treatment. 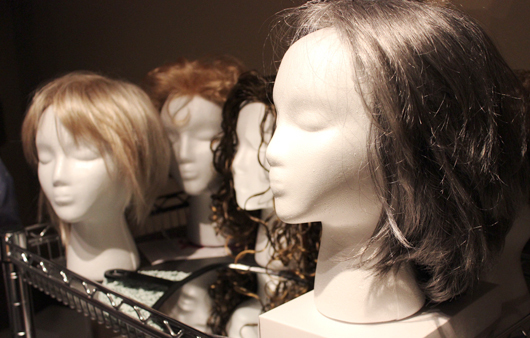 If you're going through cancer treatment and expect hair loss, certified wig fitter Robert Dixon will guide you through the process of selecting the perfect wig. 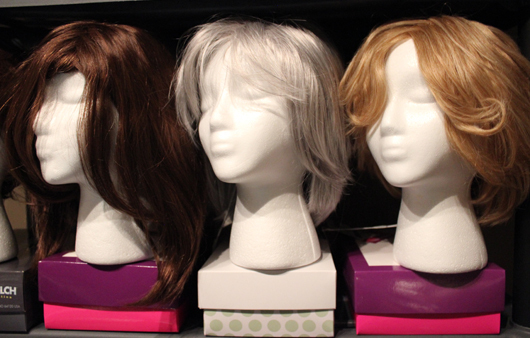 Our goal is to help you find a wig that fits your personality and style. 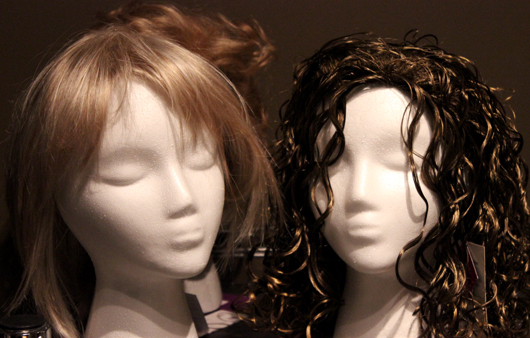 Complimentary classes on wig care and make-up application for patients battling cancer are also available.